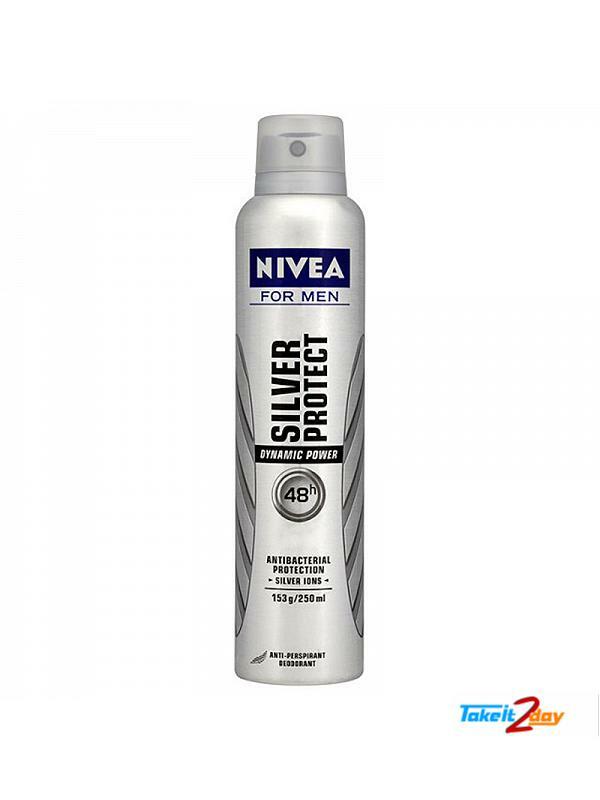 Nivea deodorant has features like 48 hours protection, anti bacterial protection with silver ions. 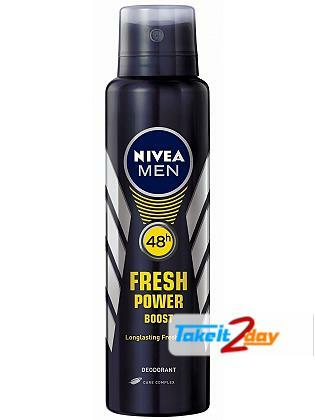 NIVEA FRESH POWER BOOST FOR MEN (33 % FREE 150+50=200 ML) NIVEA India Pvt. 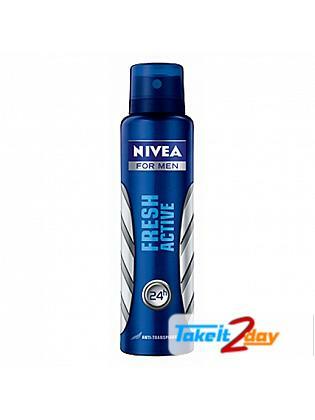 Ltd, In affiliate o..
Nivea deodorant has features like 48 hours protection, anti bacterial protection. 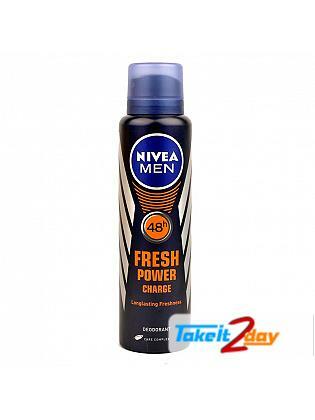 Fragr..
Nivea deodorant has features like 24 hours protection, anti bacterial protection. 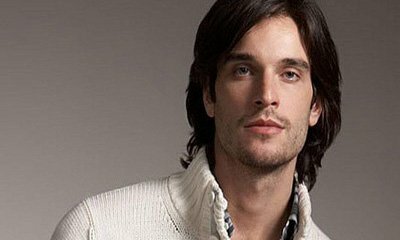 Fragr..
Nivea deodorant has features like 48 hours protection, anti bacterial protection, longlast..